Geberit # 115.760.21.1 sigma tango dual flush actuator wall plate. 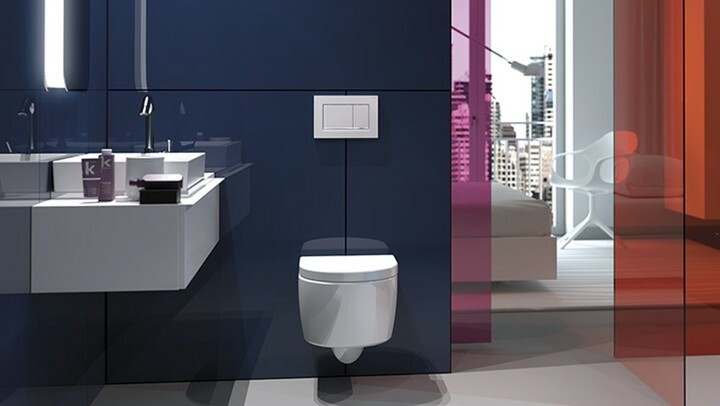 Geberit is the largest and best known water closet concealed carrier and flushing plate including low water flush and standard flush for toilets. For the contemporary bath with wall hung toilet or tank less toilet. Polished Chrome. this will give you the dimension in inches!